We have been spending a lot of time in our workshop recently, and one particular item has caught our attention this time round. 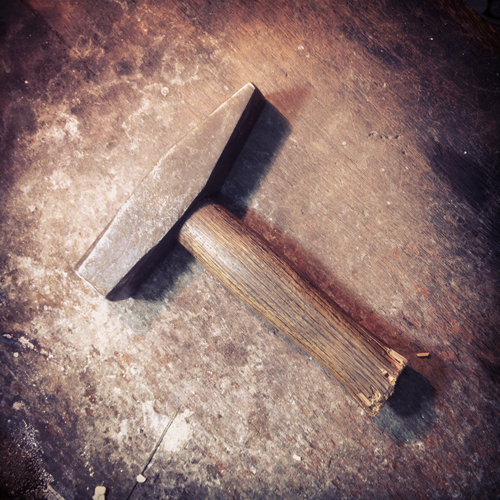 This hammer has been with our master craftsman for 25 years. Can you imagine how many beautiful jewellery pieces it has been part in making!